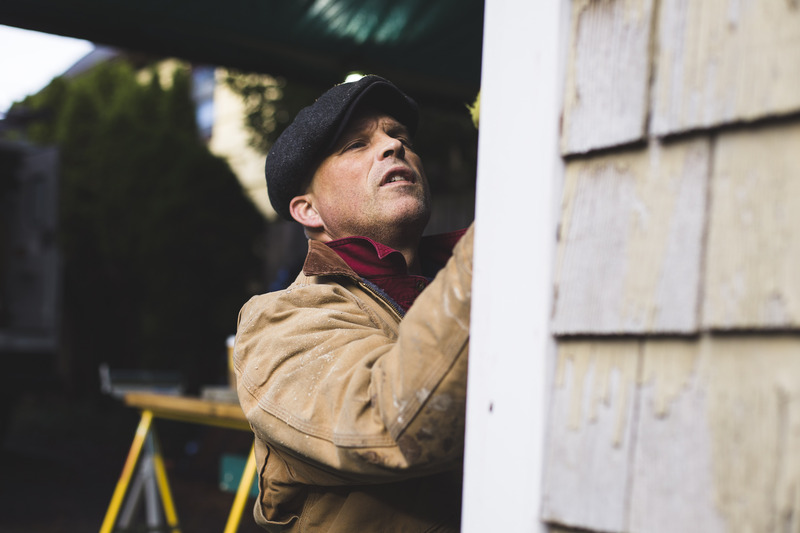 "By hiring a contractor for cash who is not licensed and bonded, the homeowner could end up facing a significant financial or circumstantial hardship." There was a time, as a young carpenter, when I performed side jobs for cash. It was a way to get through slow times, make extra money, or put something away in savings. I didn’t really understand business, or the liabilities surrounding performing work without a license. Soon enough, my side jobs started to become more serious, so I got serious about thinking of my services as a business. I didn’t know it at the time, but getting my business license was one of the best decisions I’ve ever made. The cash contractor or his crew gets hurt badly on the job site. Most homeowner’s insurance policies will not cover these workers. The cash contractor fails to get permits, and there is damage to the home due to improper installation. Again, the homeowner’s insurance policy may not cover this. The homeowner may have difficulty selling their home if permits were not obtained. As you can see, it’s essential to find the right licensed and bonded contractor for your project. The following information should help you make a good choice. which provides consumer tips about hiring contractors, questions to ask, and more concepts to think about. These resources will give you some understanding and confidence when getting bids on your project, even if it’s your first time. Always get three written bids. Don’t pay in full until the job is done to your satisfaction. 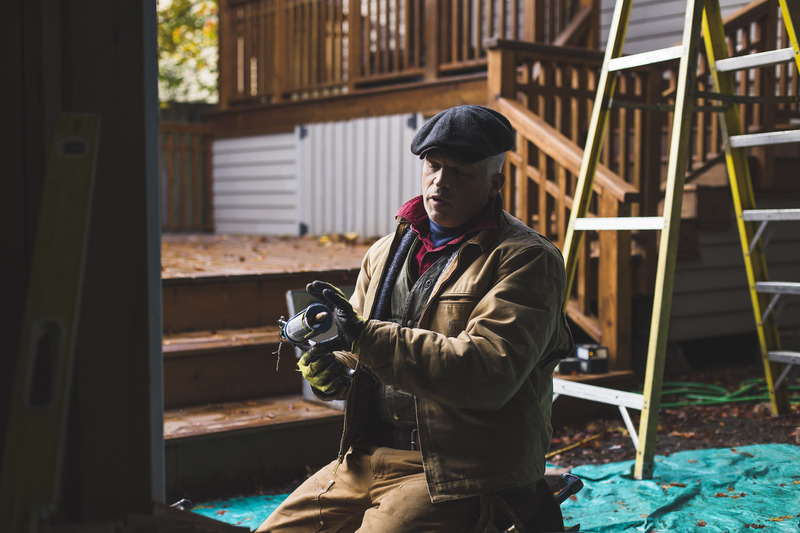 The key to hiring a contractor is all about trust; it’s about finding the best fit for you and your project. So when you’re conducting interviews with potential contractors, my recommendation is to focus less on price, and more on communication, expectations, experience, professionalism, and attitude. In the end, these are what make the difference in having a great experience and a quality project! Gary Katz of Katz Roadshow and THISIsCarpentry discusses threats facing trade professionals, including a lack of long-term investment in construction trades. Drawing inspiration from Norman castles, Mediterranean villas, French cottages, and English Tudor manors, the historic revival homes of the Jazz Age reveled in rich woodwork executed in exotic species that conveyed a strong sense of old-world charm.